We are experts in the scientific glassblowing industry, and we are pleased to quote you on your glassware needs. To purchase our glass vials and bottles please fill out the form on our Contact page. Whether you’re looking for new or replacement glass apparatus, we offer a large selection of affordable glassblowing services and products, including vials, bottles, flasks, and cylinders. By fusing together Quartz Silica and Borosilicate glass, we offer our customers quality glassware that is both durable and heat resistant. 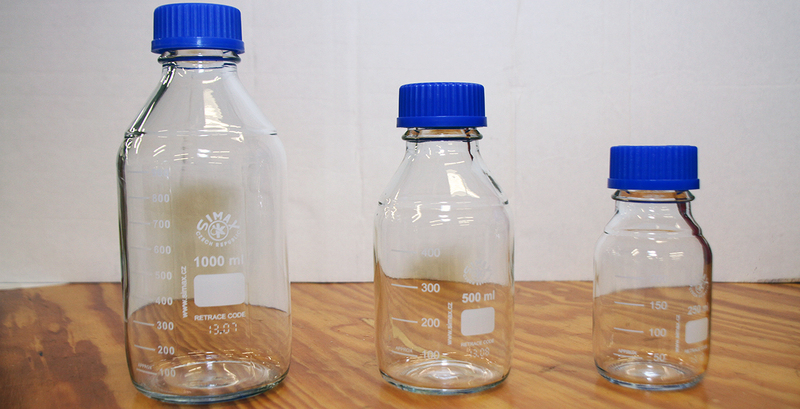 From basic to complex models, our experienced team will fabricate, repair, and/or modify laboratory glassware to meet your specifications and ensure your company’s safety.